What do you see when you look in your mirror? All too many people see a source of shame; we look inside and feel disappointed by some perceived flaw in our own reflections. On the other hand, when we look at nature, many of us see only beauty. So, why not bring some nature next to your mirror? 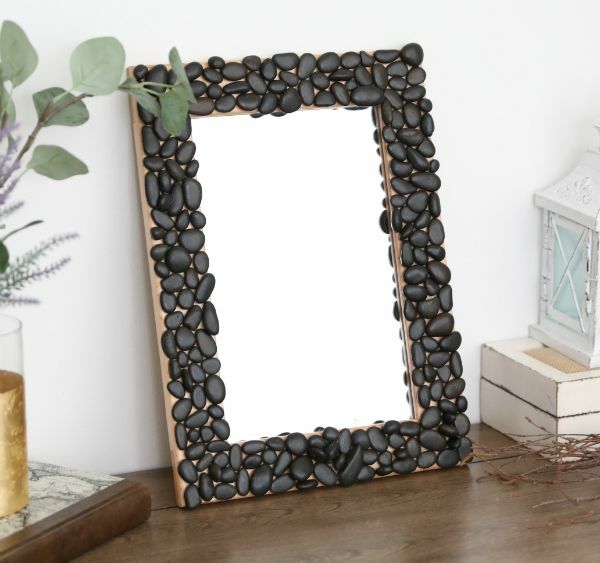 By using the natural element of pebbles to enhance a basic mirror, we can offer ourselves a daily reminder that we are beautiful just the way that we are. 1. 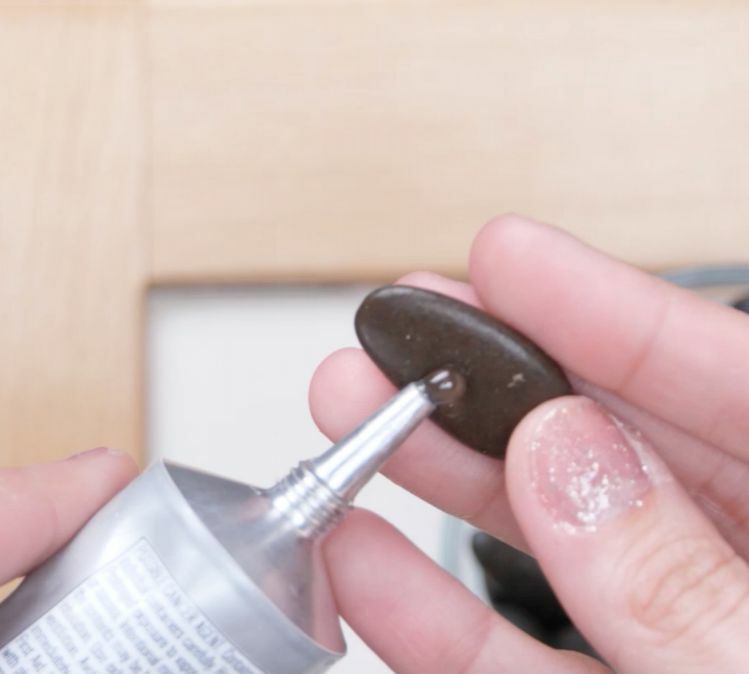 Lay the paper or cardboard over the glass part of the mirror to prevent any adhesive from marring the glass. 2. 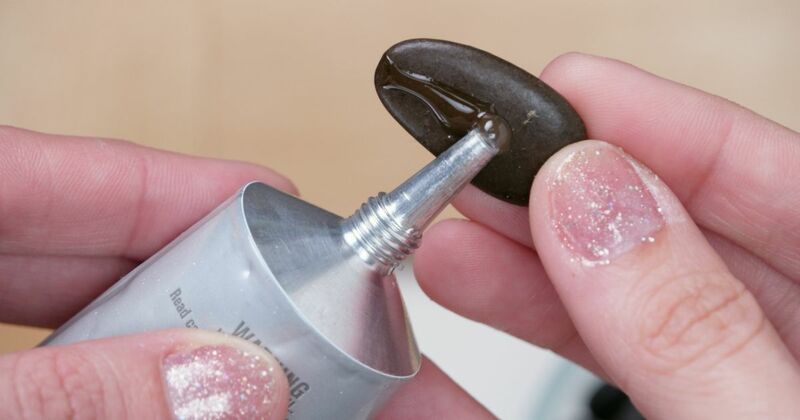 Dab adhesive craft glue on the back of the first pebble. 3. Place that pebble on the wooden frame. You may wish to place it in the top right corner of the frame, so that you can work down from there to the bottom right corner. 4. Repeat steps two and three until the entire frame is covered in pebbles. Add each pebble directly next to the one that you just placed. 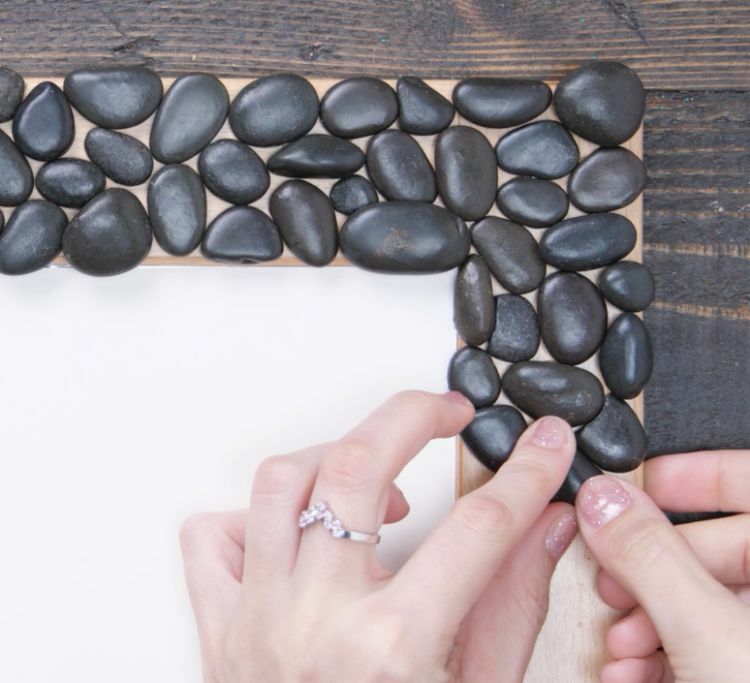 Select pebbles that are sized to fit as perfectly into the space as possible, so that you have a minimal amount of the wooden frame showing through between the pebbles. 5. 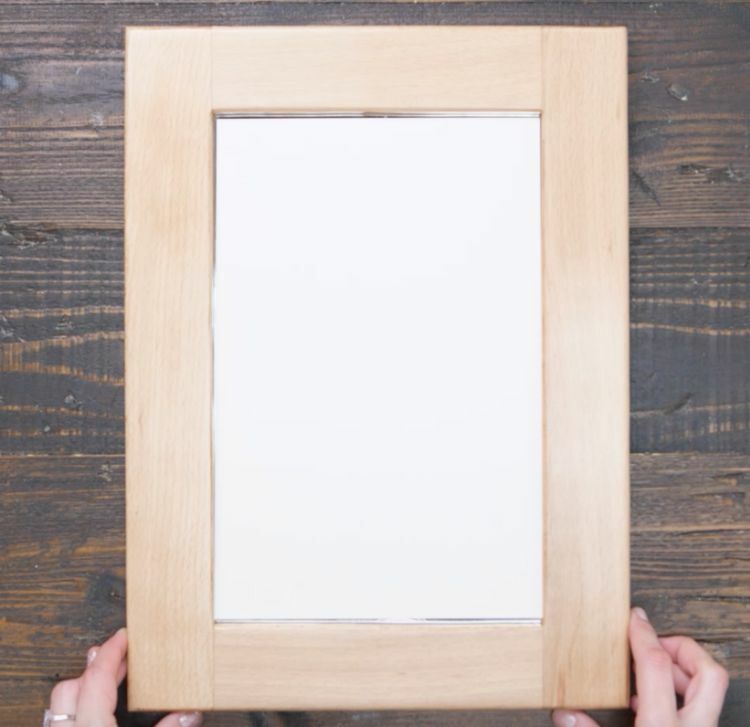 Keep the mirror lying flat and allow the frame to dry completely. 6. Remove the paper or cardboard from the glass. Your mirror is ready for use.